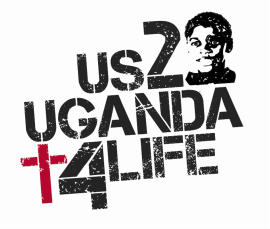 means Hope for the Children in Lugandan and is a Community Based Organization [CBO] based in Masaka Uganda. The organization was created in early 2017 to act as our partner and our funding conduit to the multiple institutions that we work with to care for and educate our Children. The Suubi board of Directors is comprised of a small group of trusted Ugandans and lead by the amazing Peter Mukongo without who's help we simply could not function. 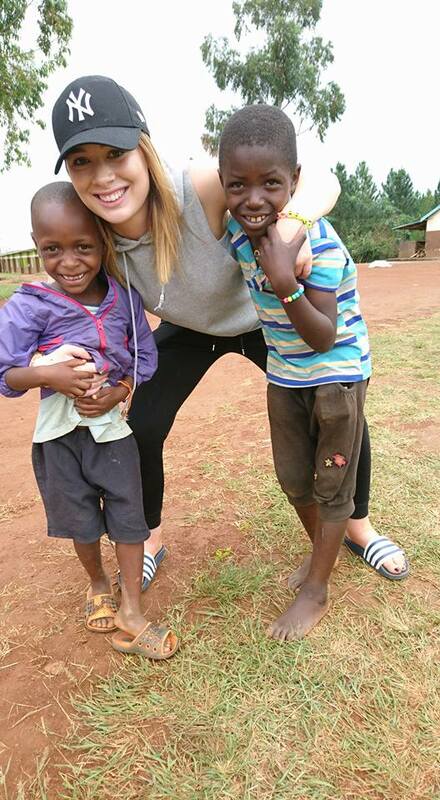 If you would like more information about Suubi Lyabanna please do not hesitate to reach out to us.